Pinas Sarap: Kara David, nag-street food trip sa Pampanga! Kapuso Mo, Jessica Soho: Tara, food trip! 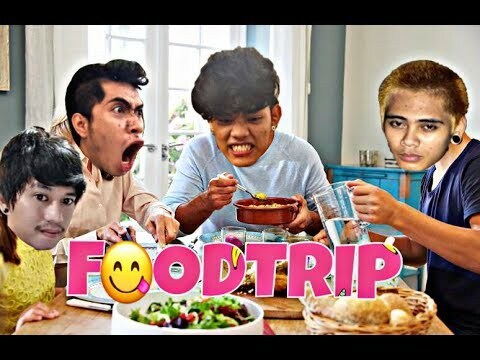 Get ready for the FOOD TRIP of a Lifetime!